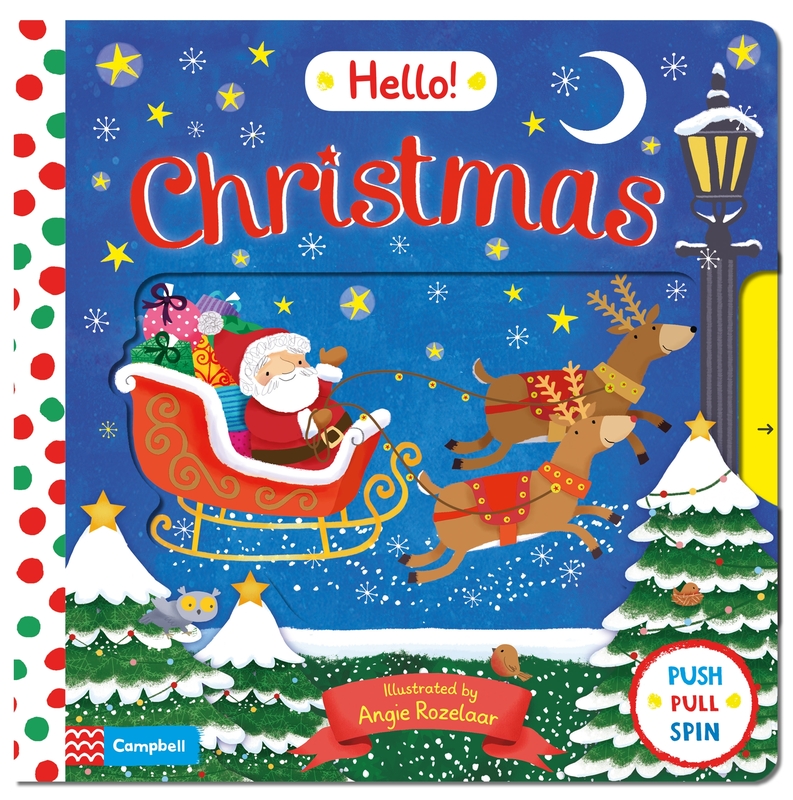 A beautifully illustrated Christmas story with great push,pull and spin interactive features. It captures all of the things that we expect to happen at Christmas with snow falling, Carolers calling, decorating the tree and and ofcourse the lead up to Christmas Day and Father Christmas arriving. 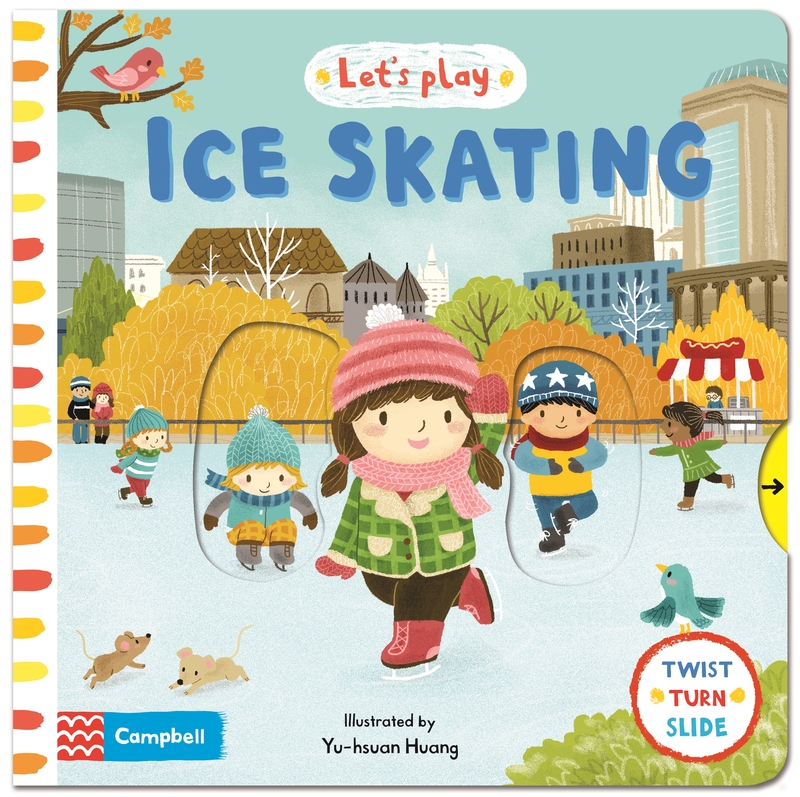 A lovely book for a little person. 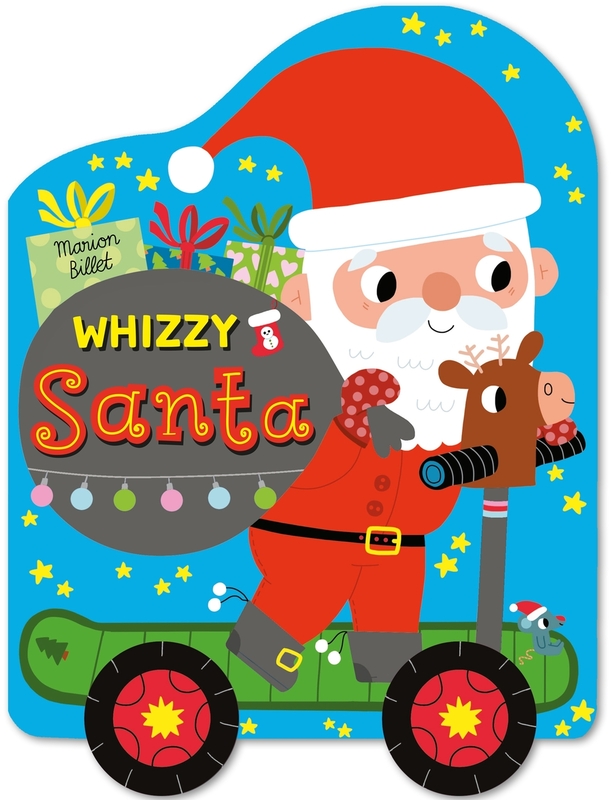 This sweet story has two little wheels, so your little one will enjoy whizzing Father Christmas around and reading the story. Santa has to leave as it is Christmas Eve but his reindeers have the flu. With some help from his elves and magic dust, Santa is able to deliver all of the presents to all the boys and girls on his scooter. By the time he comes home, everything is complete and his reindeers are better. 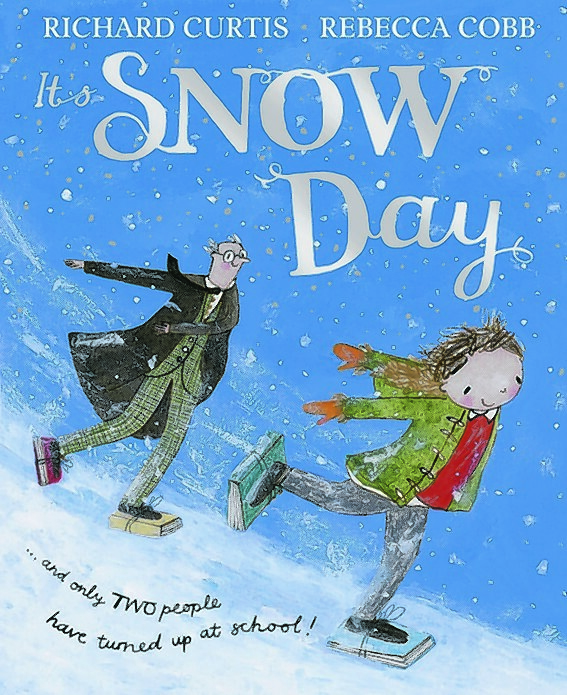 It is a lovely Christmas story with a very sweet twist. Little Snow Bunny loves nothing better than playing with her friends in the wintry forest. Every day holds the promise of adventure for Snow Bunny, Fox, Bear and Mouse. But one particularly cold day, no one wants to play and Snow Bunny is left all alone. Whatever will she do? 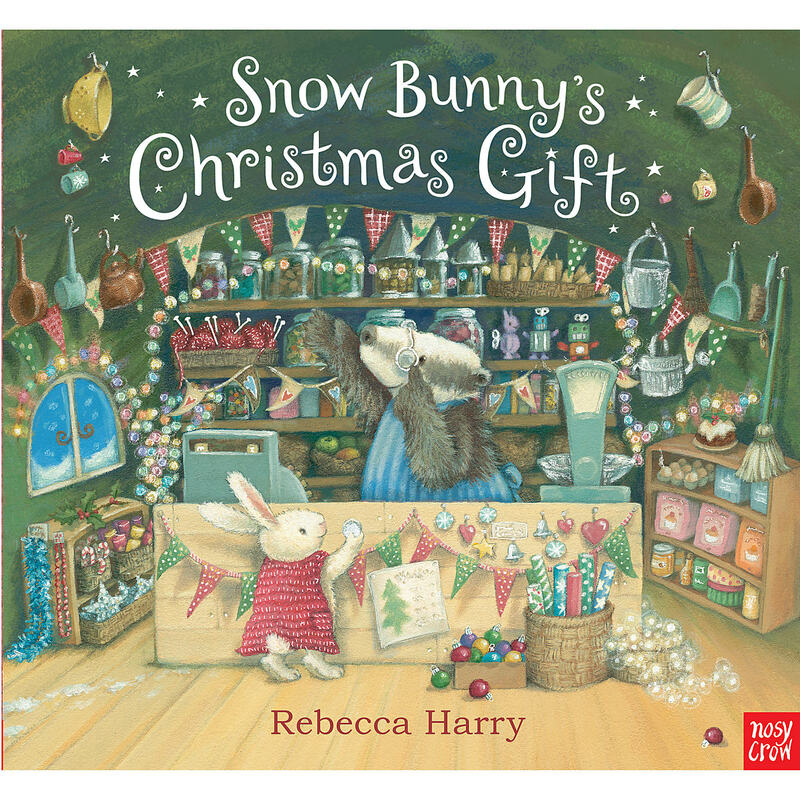 With a little luck and a LOT of imagination, she makes cosy winter gifts for all her friends, just in time for Christmas Eve.